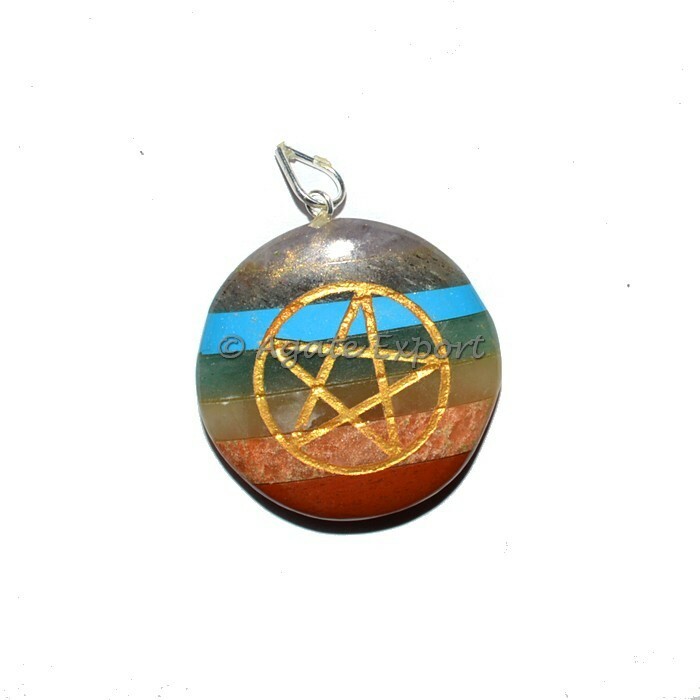 Agate Export- Leading Wholesalers & Supplier of Pentagram Chakra Disc Pendants, Give us call on 91-8141113576 for best prices. This products can be customized as per your preference for logo and design. Kindly Go at our Website For View Prices : www.agateexport.com. Copyright 2018 agateexportindia.com All Rights Reserved.